In 2004, he started to play as the main DJ of Extreme Salsa Entertainment and became NY Salsa / Mambo DJ ever since. 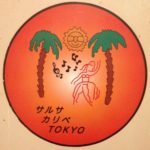 He played in major salsa events in Japan and in the U.S.A. as below. 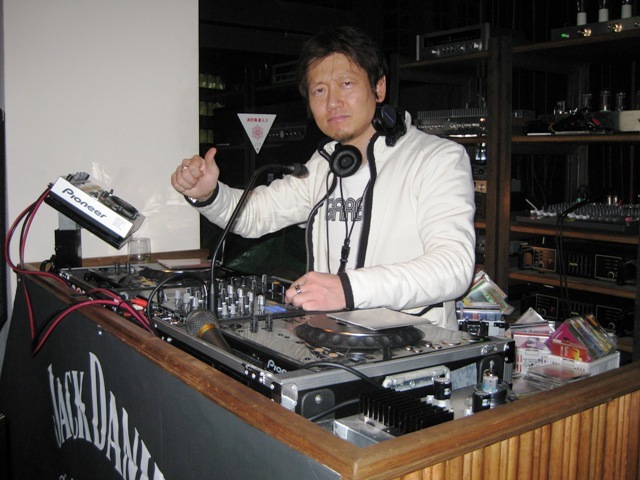 In August 2005, he was the first Japanese DJ at the New York Salsa Congress. 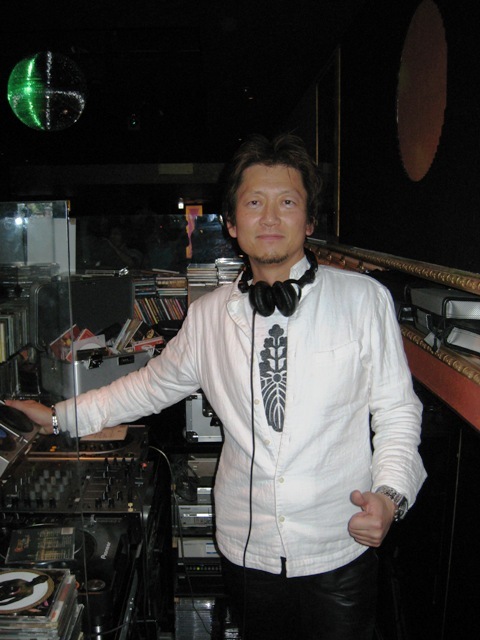 In June 2006, he was the first Japanese DJ at the Washington DC Salsa Congress. 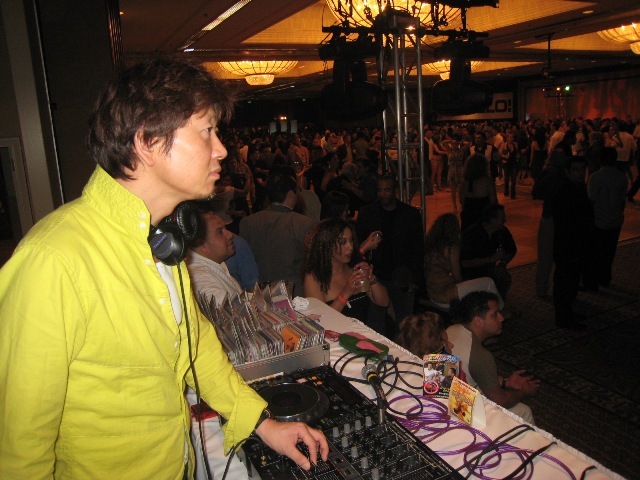 and performed with NY’s DJ, Nelson Torres and DJ, Henry Knowles, receiving exceptional reviews and getting a reputation for his excellent selection of music, and his playing style. 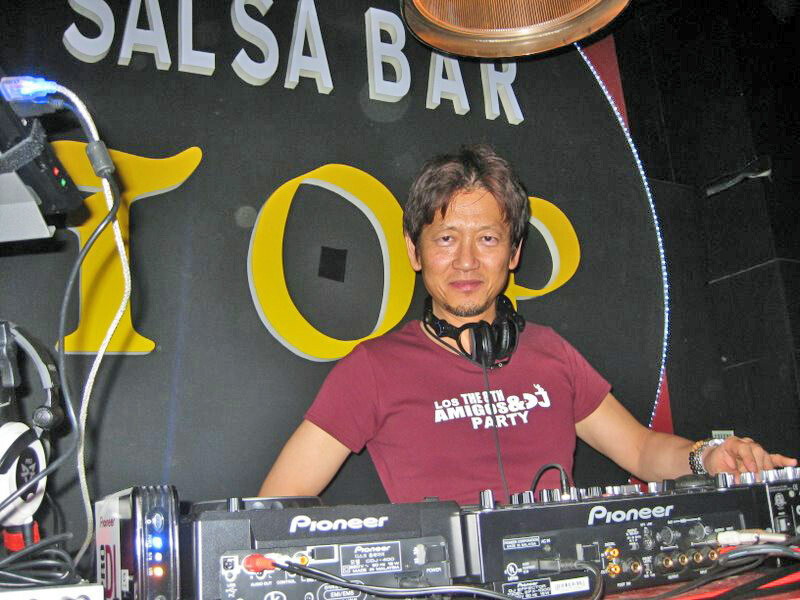 He is known as No.1 Japanese Salsa / Mambo DJ. 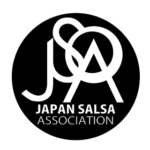 Last Year, at 10th West Coast Salsa Congress 2008, He received the Honor for the contribution of the growth of Salsa in Japan as a leading DJ for these 10 years.